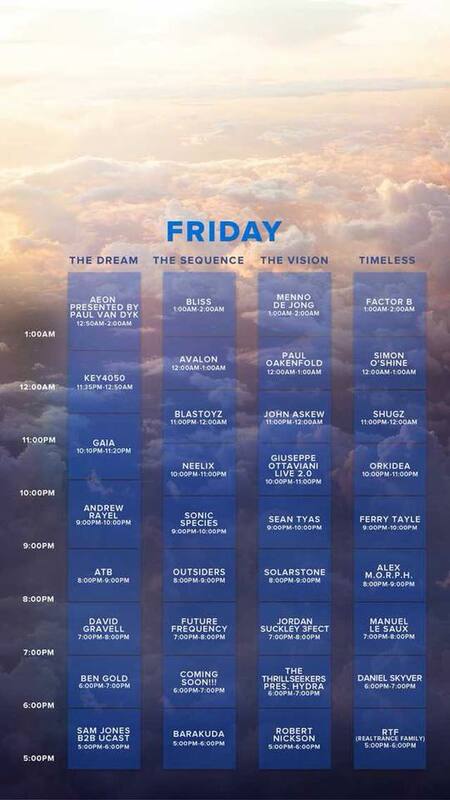 Dreamstate is tomorrow that means there’s one last chance for another set of essential artists to see feature. 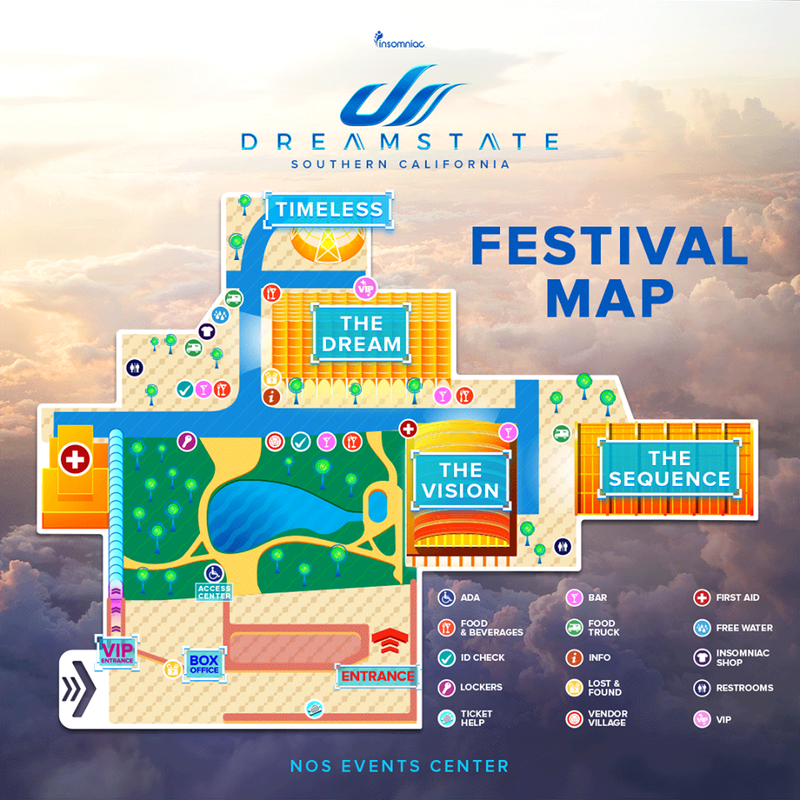 This year’s Dreamstate is loaded with the debuts of a large number of artists, a few whom are making not only their U.S. debuts, but their world debuts. Part one had one artist, two consisted of a duo and part three featured three artists. 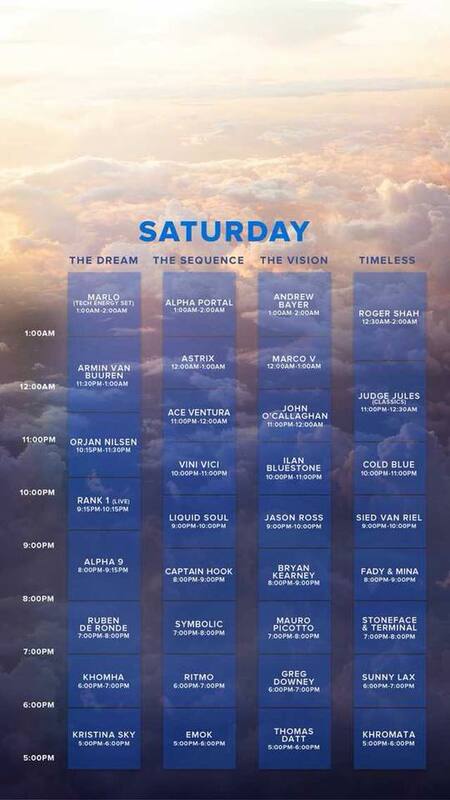 So why not follow suit and feature four very essential artists that everyone should catch at Dreamstate. It isn’t every day that the legend Sean Tyas will just whip out a part of his studio to play a completely live and original set. Producer sets are rare and require a certain set of skills. The owner of the highly acclaimed Degenrate brand plans to rearrange tracks live, break apart tracks, showcase his remixes and create brand new tracks as he goes. Among his arsenal, he also has the backing and will likely represent the VII crew along with John Askew and Astrix. With an armada of tracks at his disposal, this set will be full of surprises and never before heard music from Tyas. Sean Tyas brings his signature sound to Dreamstate SoCal next weekend! 🌐 ✨Having remixed for the likes of Tiësto, Above & Beyond, Dash Berlin and Gareth Emery—as well as co-produced with Armin van Buuren, Simon Patterson and many more of the scene’s elite—Sean’s discography is a testament to his abilities in the studio, where he is renowned for turning great tracks into monster hits.Get your passes and learn more at dreamstateusa.com! Tobias Shuh, the man behind the cold blue project, has been revered as the artist of the year by many. And for the infamous Subculture guy, this is most definitely his year. Each of his tracks include a wicked break up bound to swarm you in a sea of emotion. 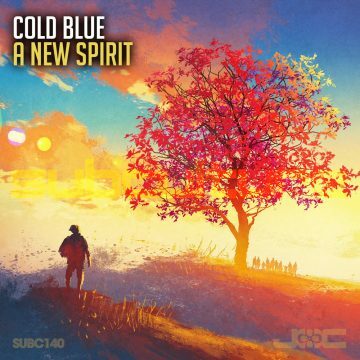 They’re definitely a favorite of John O’Callaghan, as he features at least one track from Cold Blue in his sets now and then. Tracks like “On the outside” and “Once in Time” have that effect on you that makes it seem like you’ve just discovered festivals, electronic music and happiness all over again. Packed with a total spectrum of emotion, each breakdown in his tracks are as powerful as the last. This happens to be his debut in the United States and there isn’t a better way of showcasing his talent than America’s only all trance festival Dreamstate. If you caught the FSOE album special about a year ago, you know that the master Steve Helstrip worked on his artist album Escape for quite a period of time. The culmination of that album and years of crafting music brought about his side project Hydra. The track characteristics are higher tempo, just as emotional. This will be the debut of The Thrillseekers Presents: Hydra. Despite the early set time, this is not something that one should miss. Two behemoths of trance join forces to create the most anticipated set for Dreamstate. And it’s safe to say the year. The man behind the infamous Subculture label and one of the fastest risen stars in trance and owner of Kearnage. 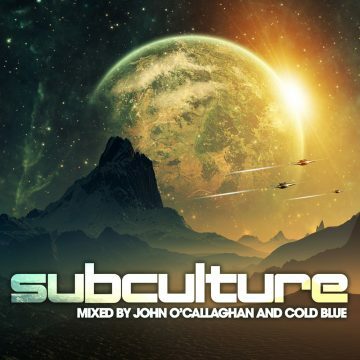 John O’Callaghan and Bryan Kearney are unstopabble forces on their own, but together, a completely different animal. This is the world debut of Key4050. It’s likely that the Dream Stage will be overloaded so an early arrival to this set is highly warranted. 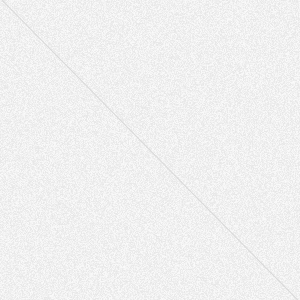 The recent news: the set will feature a total of 20 original Key4050 tracks over a span of 75 minutes. If you’ve had the chance to watch the video teases then you know this will be a whole new ball game in the world of trance music. It’s a shame about all those IDs though. 20 tracks. 75 minutes. All original material. 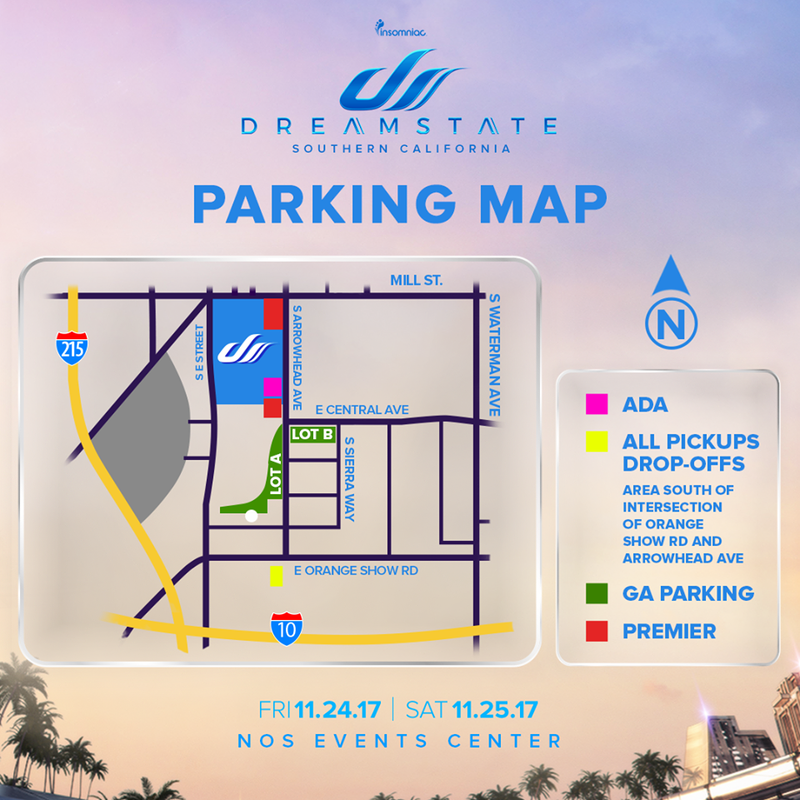 Below for everyone’s convenience a lock screen copy of each day’s schedule and both event and parking map. Bring your best and have a Happy Trancegiving. A little bit of everything is the spice of life. NY, CA, FL, GA, DC, CO.